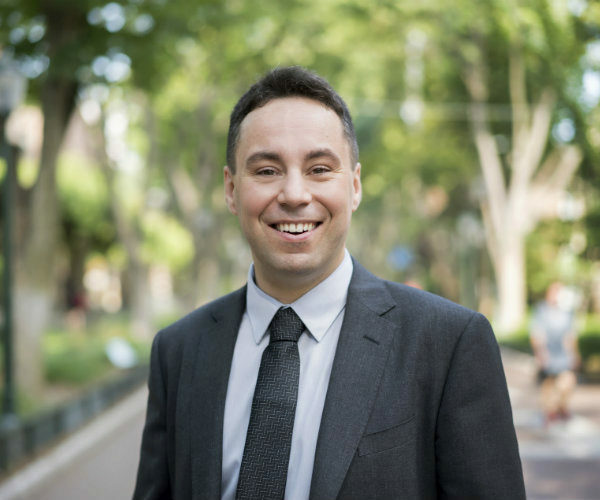 As an undergrad, Andrea Contigiani was planning to go into consulting and possibly start his own business, but everything changed when he worked with a professor to write his thesis on behavioral finance. He was also attracted to the diversity in theoretical and methodological approaches in the Management department. “Here, you often see conversations are ranging from management to economics, sociology, and psychology, and I find the combination of points of view incredibly valuable,” he said. Andrea had to switch from thinking about completing assignments and reading textbooks to identifying good questions and finding ways to answer them. “For me, that’s the most exciting part of this profession, so it was a great change to make,” he said. Andrea frequently interacts with students and faculty from other Wharton departments, primarily Business Economics, Operations, and Finance. He is also enrolled in the MA in Statistics, so he has spent a good amount of time in that department as well. “While I tend to mostly stay within Wharton for coursework and research, I have had lots of other opportunities to interact with various communities at Penn,” he said. A couple years ago, Andrea and fellow doctoral student Kyle Myers began meeting over coffee to discuss innovation research. That was the start of the Mack Innovation Doctoral Association seminars (MIDAs). Now MIDAs meets twice a month and gives students a chance to get together to talk about new research ideas, discuss preliminary work, and makes connections with the industry. He and Kyle credit Eric Bradlow, Maggie Saia, Gidget Murray, and Samantha Ortiz and the Mack Institute team for giving them support to make it happen. “The most rewarding outcome has been seeing how many new personal and professional connections this platform created among Wharton students,” Andrea said. He has seen many cases in which two students from different departments met through the group then started getting together, discussing work, helping each other, and sometimes even collaborating on a research project. “Making these connections is really what MIDAs is about, so we’re very happy it’s actually happening,” he said.